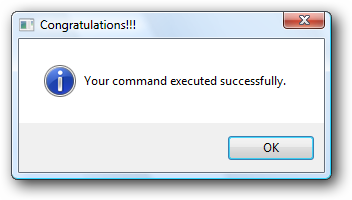 Hstart v2.0 has been released today. The new major version contains a number of innovative features that enable even easier working methods. Essentially, the new /SHELL command line switch works in the same way as the Windows Run dialog: the given parameters are passed to the Windows Shell to be handled rather than by calling the application directly. 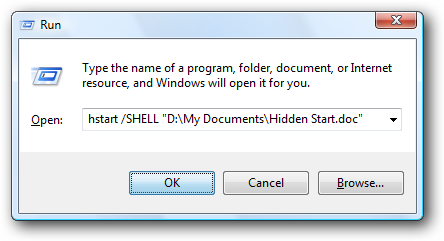 This makes it possible for the Shell to select an appropriate program to run for a given filename. 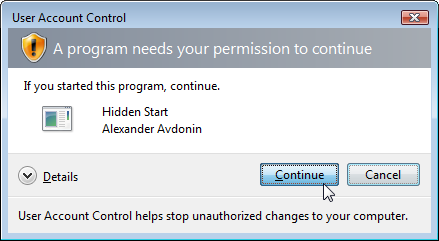 Especially for Windows Vista users, Hstart v2.0 provides two new command line switches: /RUNAS and /UAC. More examples coming soon... Please visit our support forums to report any bugs and suggest new features.